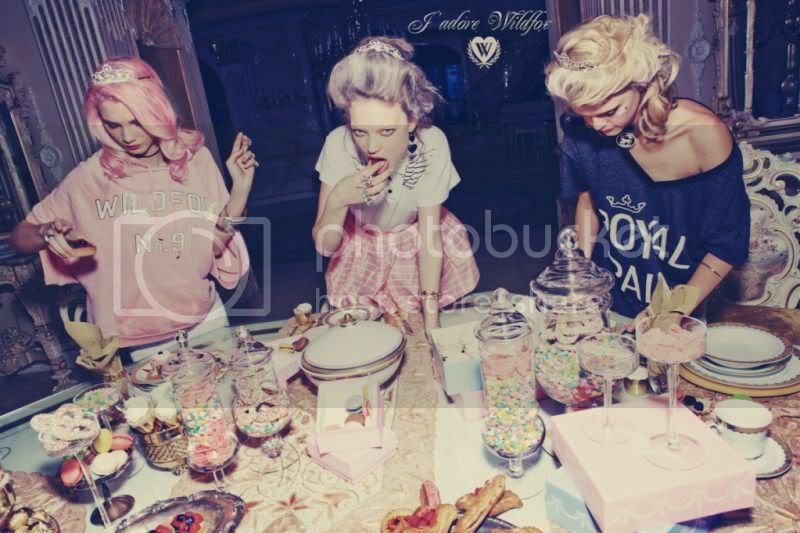 I always love Wildfox for their look books, styling and shoot ideas. Spring 2011 has not disappointed me!! Can't wait to get the card out!! I aso wish i knew how to get my hair that grey colour.. amazing! With hints of burgundy too! Yum!